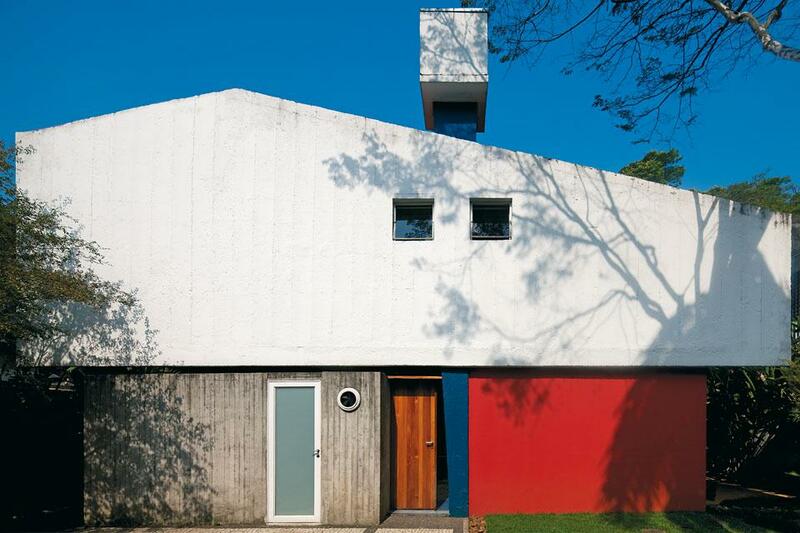 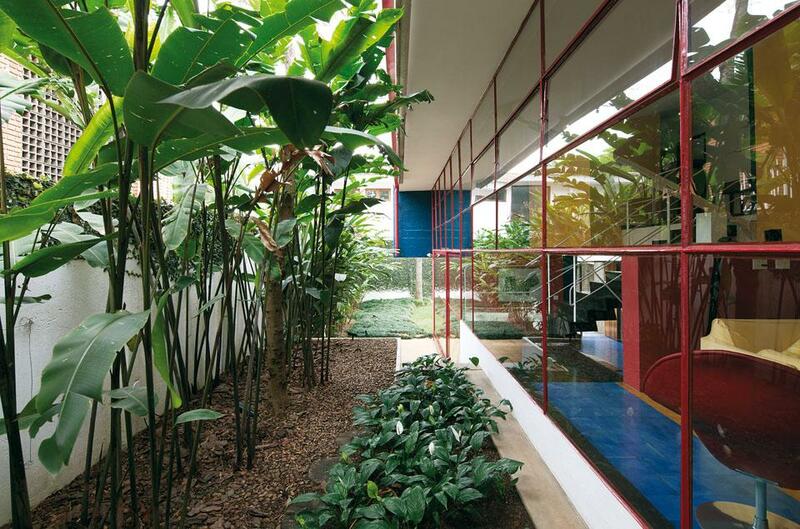 The two houses belong to the second phase of the work of João Vilanova Artigas (1915-1985), the most important architect of São Paulo. 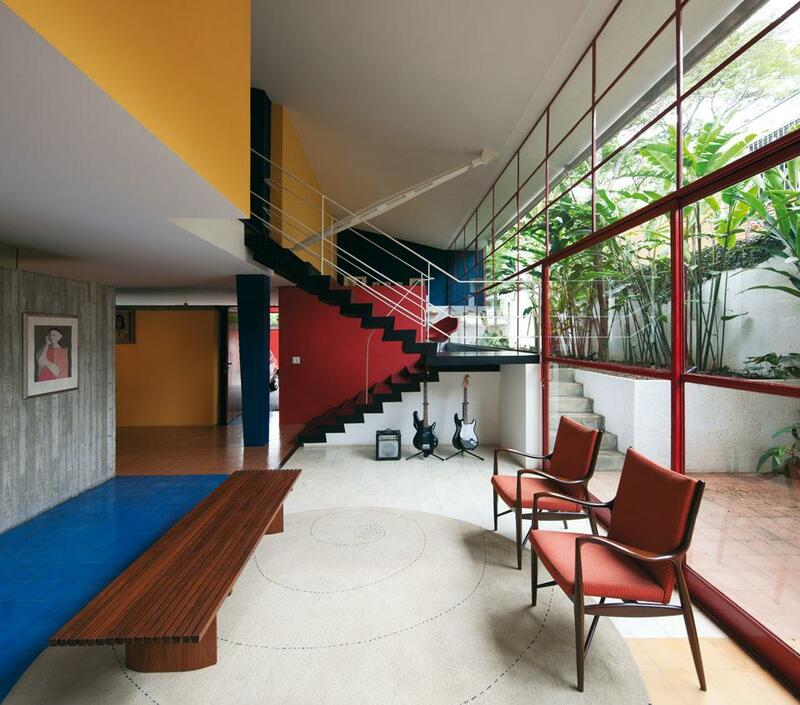 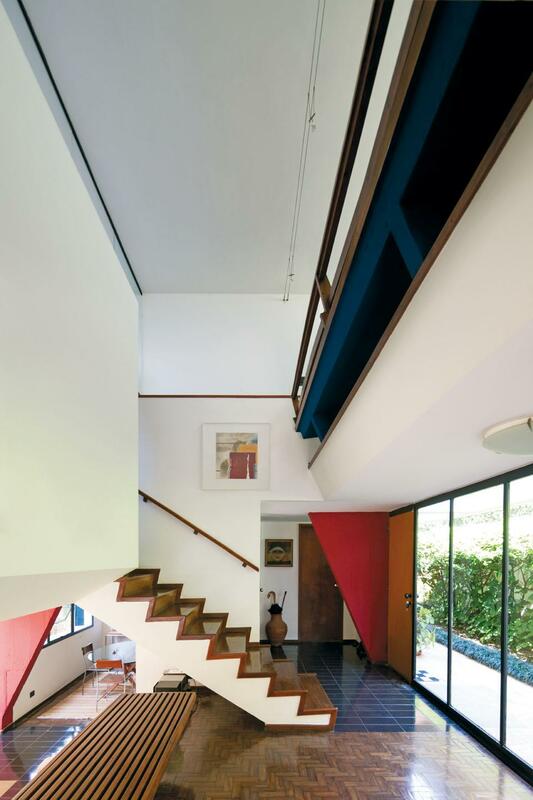 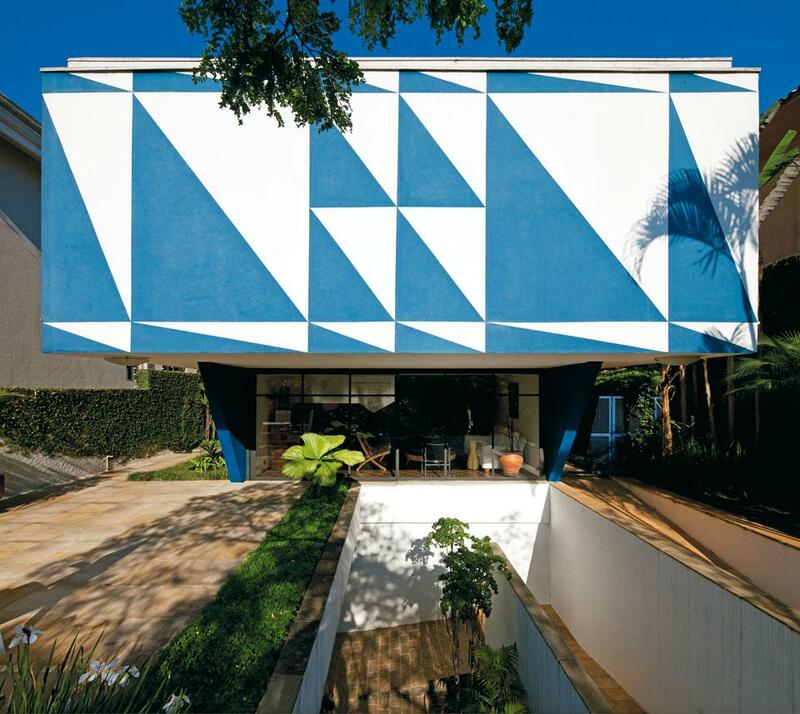 These bold colored, straight lined, outstanding modernist gems were built in late 1950’s. 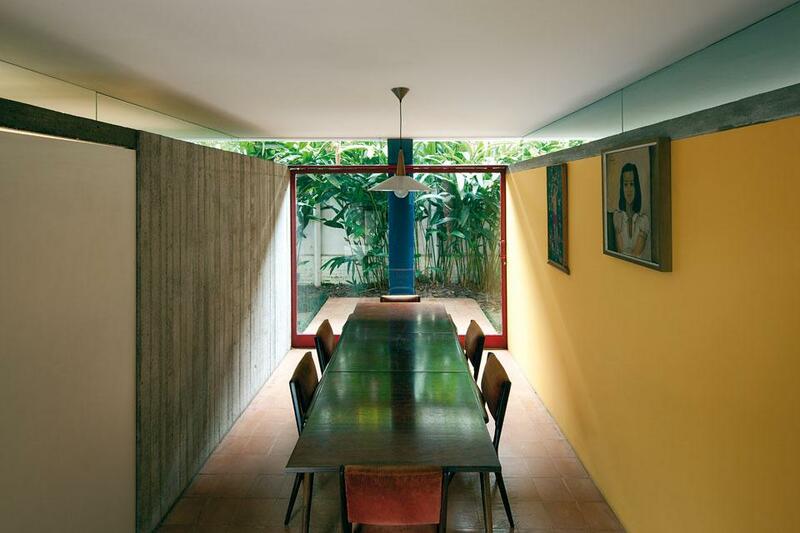 Be sure to see the complete story surrounding these two houses and their historical context on Domus.